Here are the results for the GOAT Power Ranking! Hello there! I thought it would be a good idea to get the communities opinion on who the greatest players of all time are. Previous lists are quite outdated by now so it's a good time to get the discussion rolling again. Concept and OP are shamelessly stolen from The_Red_Viper (Hope you don't mind, I would've asked you if you wanted to make one but thought I could as well make one myself). Post your own ranking in this thread, 10 players only, sorted by their overall career achievements. I will only count serious lists. Putting in Has 10 times won't do it. New: Also pls TLPD-ize your lists, i will only count lists which are formatted that way! It's pretty simple, just post your top 10 in this thread. I will go through every post and add the points up. How much time do i have to post the list? Remember to TLPD-ize your lists. 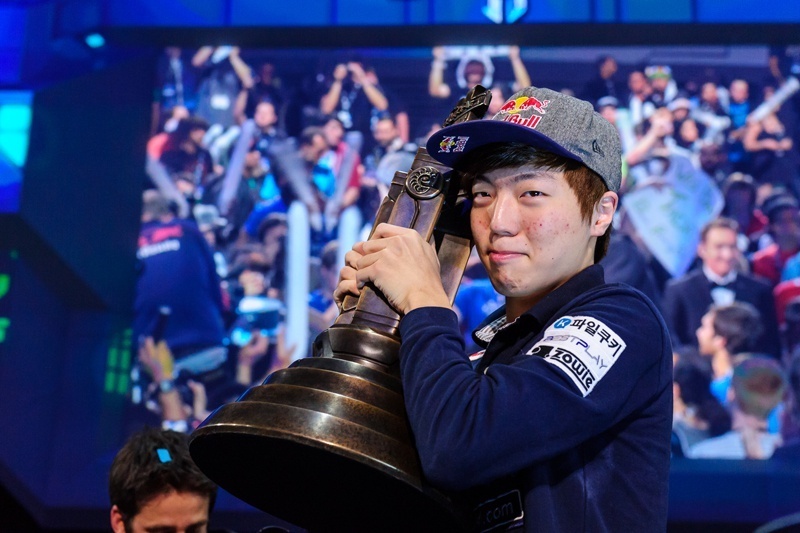 Do you mean greatest player of all time apart from the Finish Protoss God Elfi? If a job is worth doing, it's worth dying for. shouldn't these be posted in random fan club threads? 1. 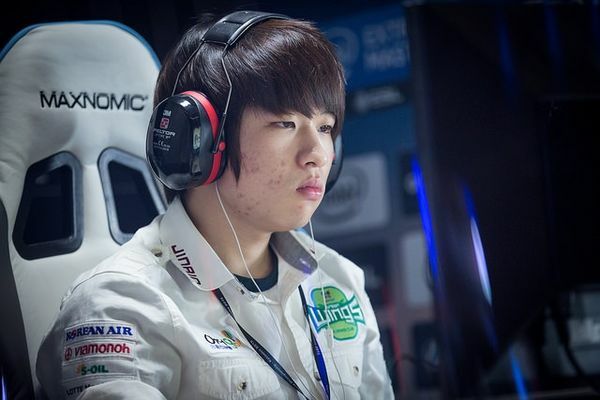 Life, tactical genius with superbs attacking instinct and micro, a superb instinct and zerg appears as not as passive as before. A magician. 3. 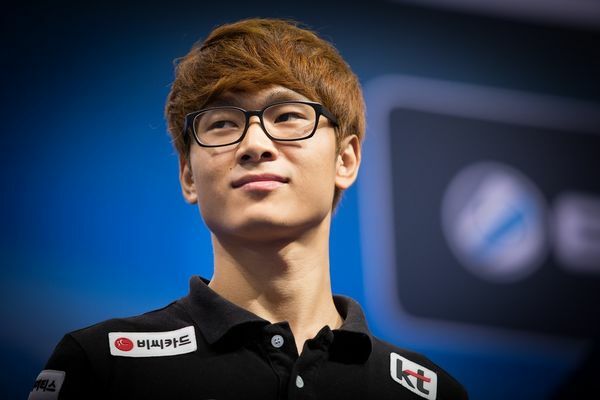 Mvp, even if in retrospective I am not really impressed by the overall 2011 play (that's why I do not list MC and nesTea who were only Top world during this time) he was really dominant and the gsl 2012 s4 was legendary even if I never really liked him, oh and he had such a great influence on the metagame at the time. 4. 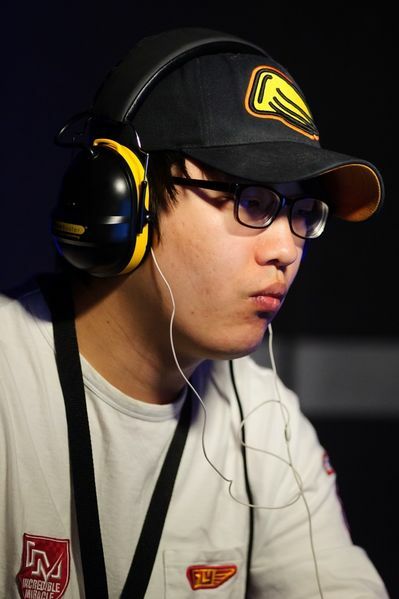 INnoVation, I always find him clinical and almost perfect but I think he lacks the genius or tactical depth of Life/TaeJa. A Machine with brut force but who lacks something, he is still super impressive ofc but putting him first seems really wrong. 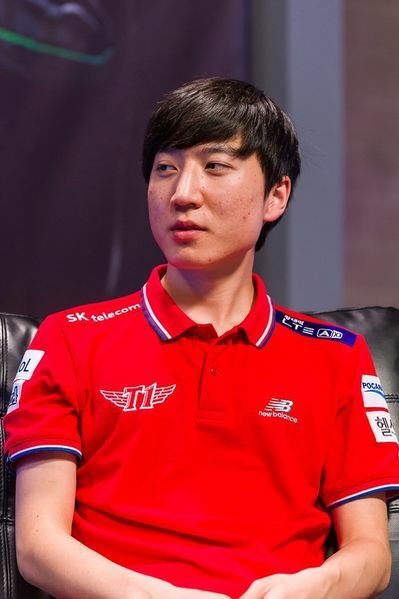 5. sOs, the player I dislike the most,I always cheer against his opponents whether they are, he embodies what I hate the most about Protoss race in a way that is quite impressive. 6. Maru, superb player with an unique style, his games against toss like Dear were amazings. 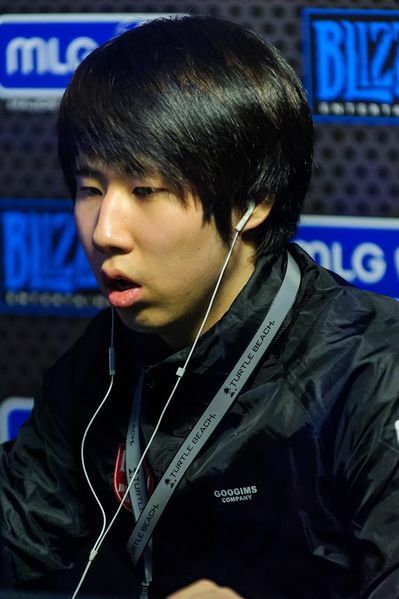 8. soO, the Kong, a extremely strong macro player, as he won all his finales he would be along INnoVation. 9. 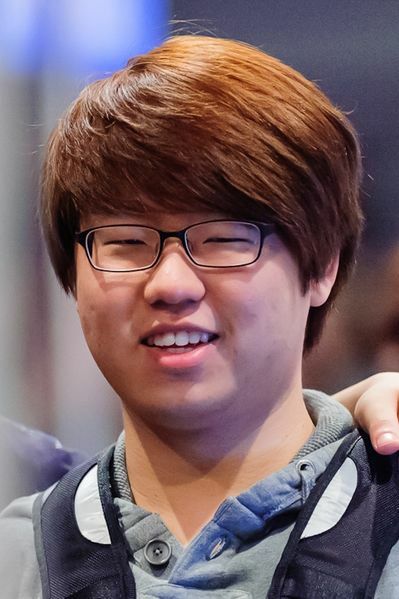 Classic, like inno and soO, a super solid protoss player, an even better version of Rain. 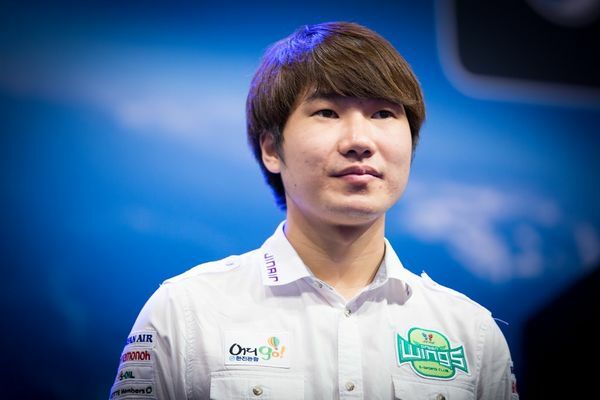 10. herO, a strong Protoss with beautiful timings and transitions. I would have liked to put PartinG in this list because he was the most skilled protoss for me but still, his results were a bit too much lackings. MMA for his resilience and longevity would deserve if not a spot, a mention at the very least. ObamaToss impressed me in 2010-2011 and that's all while Soulkey could have been Here if he did not stop his sc2 carreer that fast. 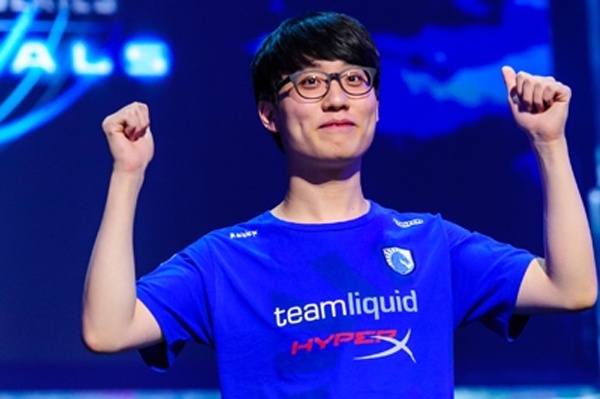 Finally, I would like to thank guys like MKP, Curious, DRG, Kyrix, Leenock, ForGG, Dream, Polt, Bomber, Snute, LucifroN and ofc Stephano who gave me a lot of emotions even if they were not the bests !